The Harlin Museum, along with this show’s sponsor, SMS Technologies, invites the community to our 2019 Digital Art Show, titled “ANother WorLD,” on display in the museum’s Hathcock Gallery, March 1st – 24th, 2019. The show is open to all types of digital artists, that is, any artist who utilizes digital technology as part of the creative &/or presentation process of their art. We invite you to come out and explore this futuristic medium of art! Please contact the museum to arrange group tours. Admission is free; donations are always appreciated. Local artisan pieces and other souvenirs are for sale in the museum gift shop; cash or check only. If you are interested in entering this show competition, please see entry info here. 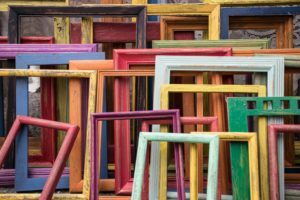 This Art Presentation Workshop’s emphasis will be taking pride in framing and presenting your artwork—not only for your wall at home; but for entry into art shows or for display in galleries. The tools, materials, and resources that are available and necessary will be covered for “do it yourself” framing as well as how to plan and choose the right materials for framing your art. It will provide helpful tips for beginner artists to have on framing as well as information on presentation as a part of your artwork planning process. 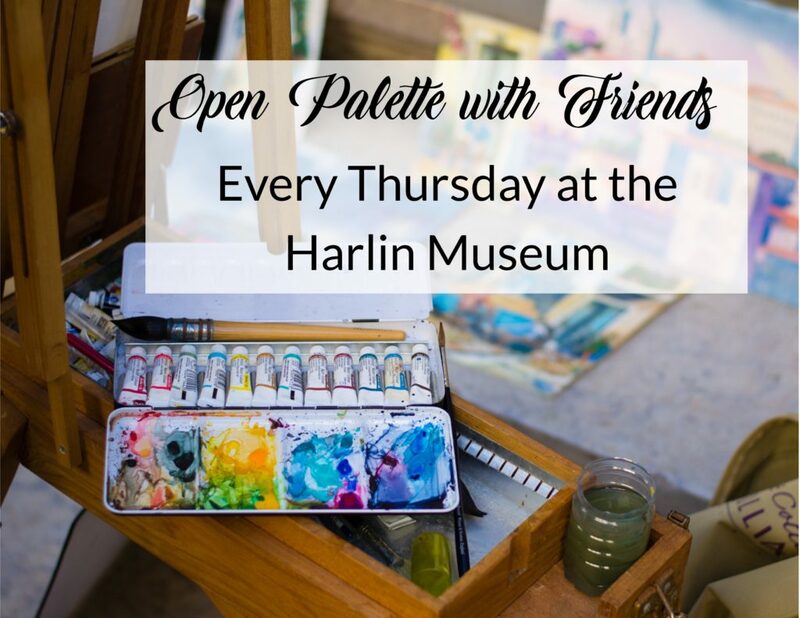 VENUE: Harlin Museum Classroom Space. LUNCH/REFRESHMENTS: Drinking water will be provided; you may bring a lunch or snacks as desired. SUPPLIES: All supplies for this workshop will be provided. Students should bring paper & pen for taking additional notes. Reference handouts will be supplied for future use. Please reserve your spot in advance so that preparation for set-up and materials can be arranged. You may pay upon arrival at the workshop; cash or check only.